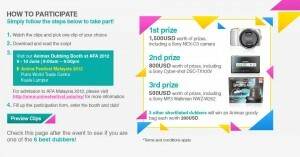 Do you have what it takes to be a seiyuu? 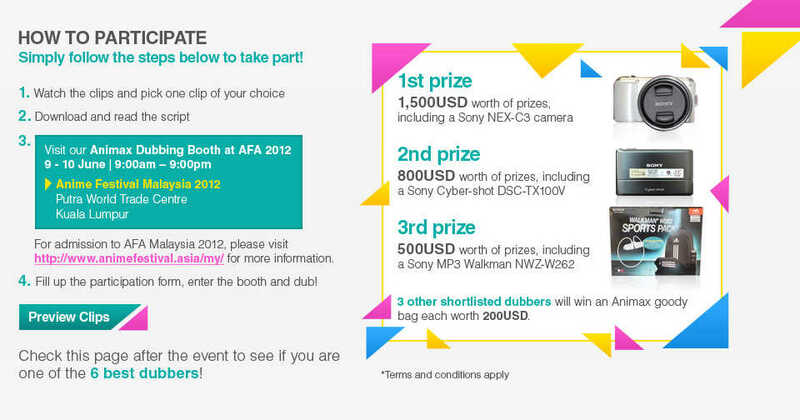 Animax Asia will be holding a dubbing contest this coming June 9 and 10 at the Anime Festival Malaysia 2012. 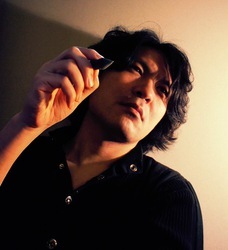 Fans of the anime and manga genre called mecha are sure to have heard of the name Tenjin Hidetaka. 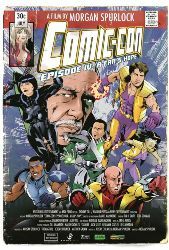 In an official announcement made by Otakon last Friday, they will hosting Tenjin Hidetaka on their convention on July 27-28 in Baltimore, Maryland. 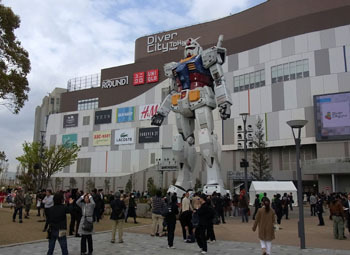 Mecha lovers will find this Tokyo spot a true wonder, as a new retail and entertainment compound has been built to realize the astonishing wonders of the science-fiction world of Gundam. This building, located at the Odaiba waterfront district, is situated in the Koto Ward. An 18-meter Gundam Statue “Diver” is created to guard the area. 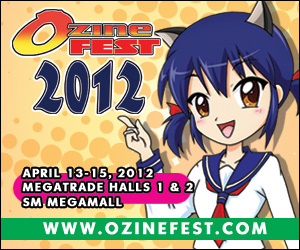 This coming Friday marks the beginning of Ozine Fest 2012. 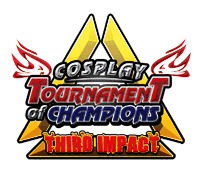 This three-day event will be held on the fifth floor of the SM Megamall, Megatrade Halls from 10:00 AM to 9:00 PM.